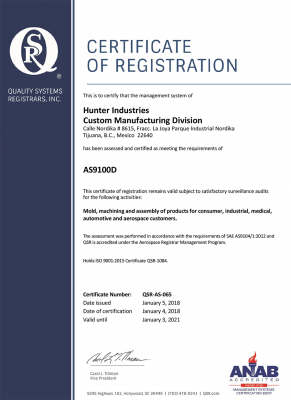 In Mexico, we are one of just six Plastic Injection Molders who are AS9100 certified. In addition, we are the only Contract Manufacturer Plastic Injection Molder within Baja California and Sonora for the aerospace industry. 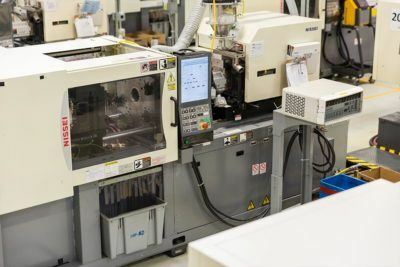 Our state-of-the-art tool room is equipped with the latest technology, and our expertly trained toolmakers are ready to support your tooling needs. 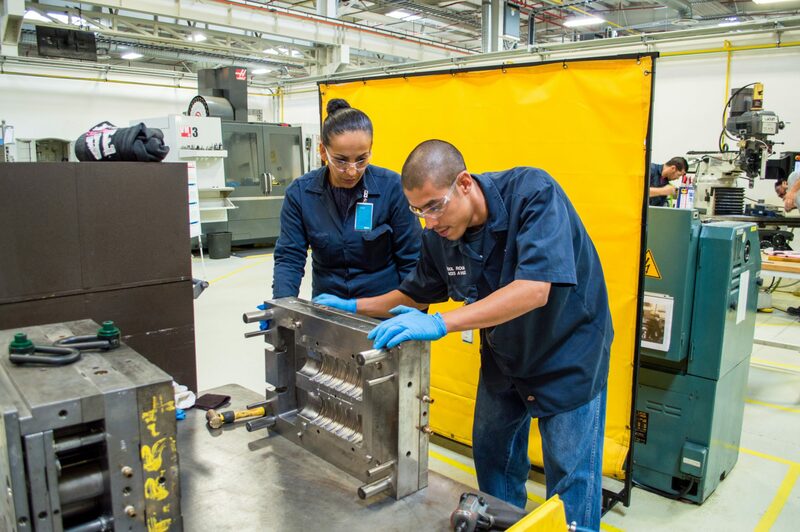 Our tool room in Tijuana operates 20/6 and is supported by Design and Tool Fabrication Managers, as well as a General Manager for Tooling who oversees operations. Our tool room in San Marcos designs and fabricates molds for our Irrigation business. 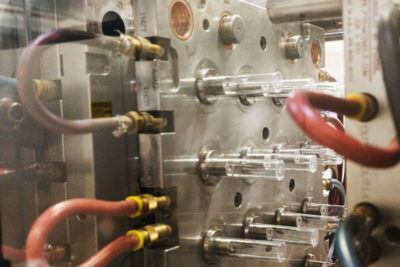 A General Manager for Tooling oversees the operations. 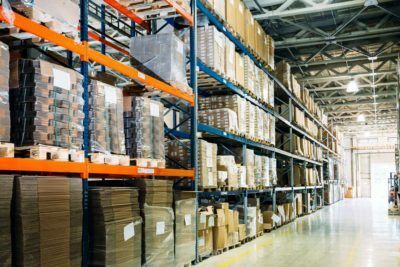 Our Global Logistics Team enables us to procure raw materials and deliver finished goods to 125 countries. The team also supports domestic and offshore tool procurement for our business partners. We have equipment and measuring instruments to monitor your dimensional, cosmetic, and functional specifications. Our inspection and process control equipment support a reliable injection molding operation to ensure the highest quality. 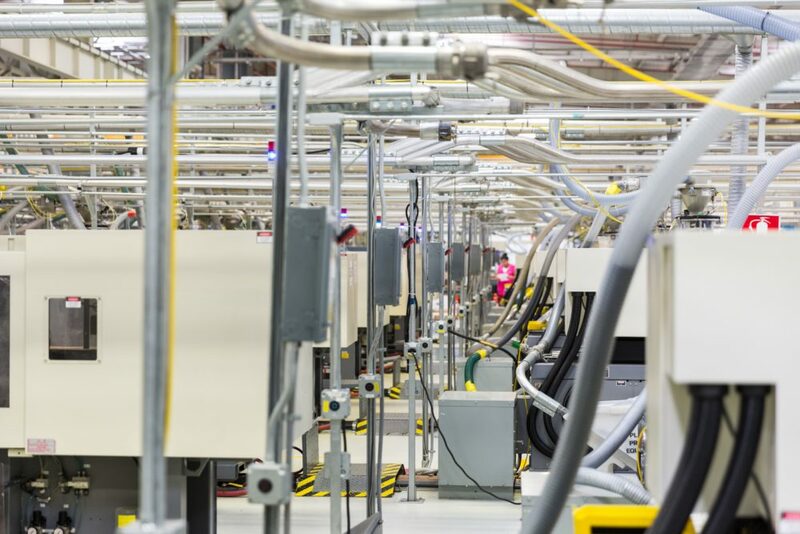 Our inspection and process control equipment support a reliable injection molding operation. We have equipment and measuring instruments to monitor customer’s dimensional, cosmetic and functional specifications. 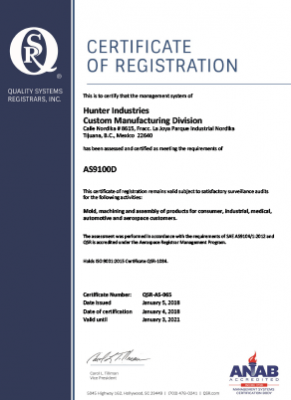 We are ISO 9001:2015, AS9100 Rev. D and CTPAT certified. 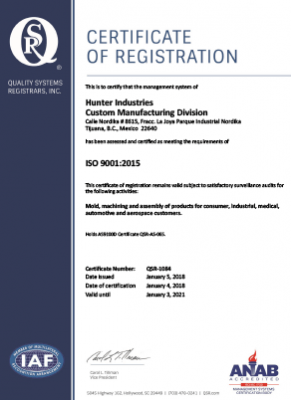 We lead in a competitive market because we are backed by robust quality control systems. 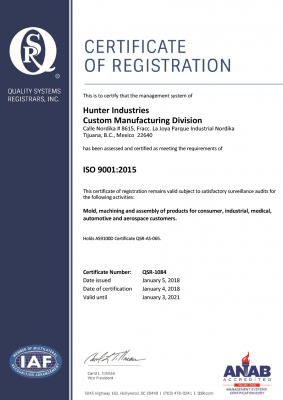 Hunter Custom Manufacturing holds both the AS 9100D:2016 Aerospace Standard and ISO 9001:2015 Certification for our Quality Management and Documentation Systems.